Say good-bye to your winter wardrobe and welcome all those glorious spring colours and garments every girl has come to love on an annual basis. But for plus size ladies what is best this season? What looks both stylish and smart? 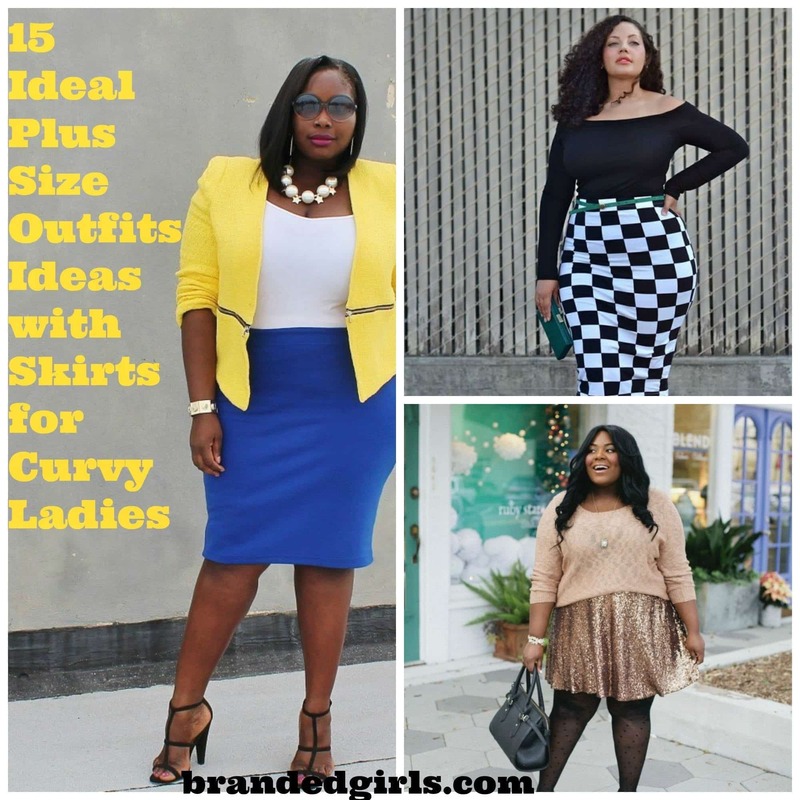 And what are the perfect accessories for plus size women. This article will cover these frequently asked questions and give you ideas for your own outfit. 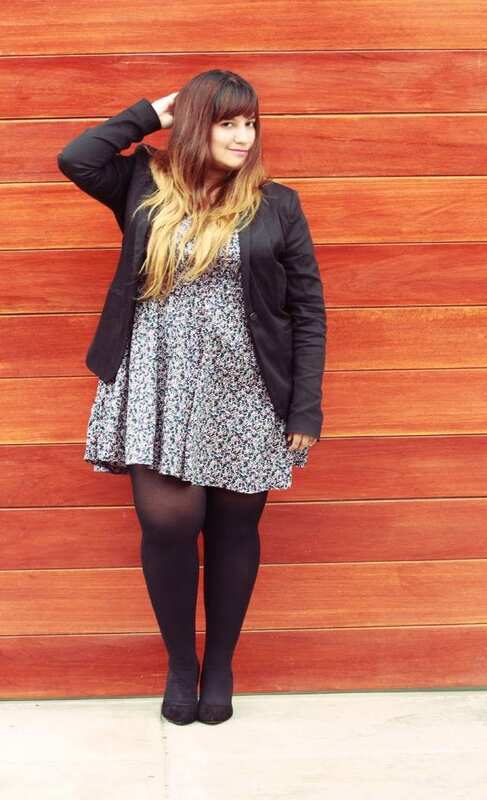 Also check out some latest plus size fashion trends too. 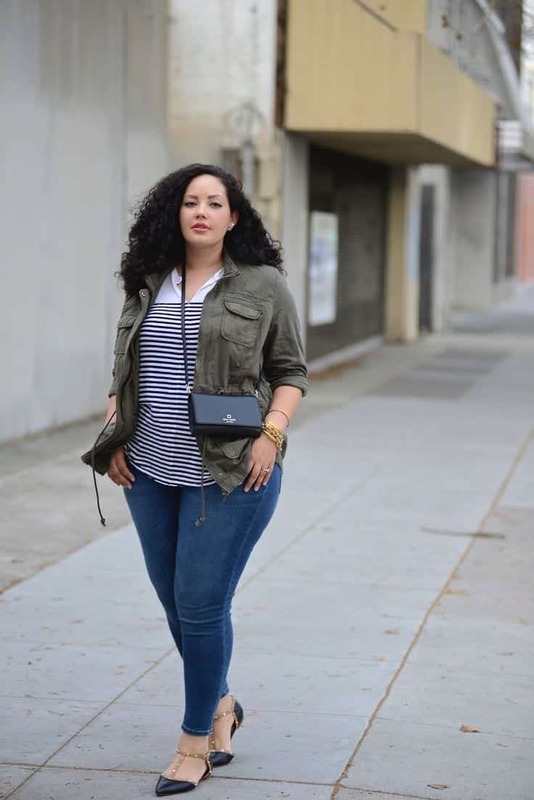 Most plus size women can be self-conscious about their size or exposing lumps and bumps that they would much rather hide. But instead of hiding away, embrace your shape and use your curves to their full advantage. Why not venture towards empire line maxi or wrap dresses? These shapes and styles are fantastic for avoiding any unwanted attention on your mid area and instead will create an hourglass figure by emphasising the waist and ribs. If you are more of a trouser type girl then why not try some three-quarter length linen bottoms or jeans with a wrap style top or vest? 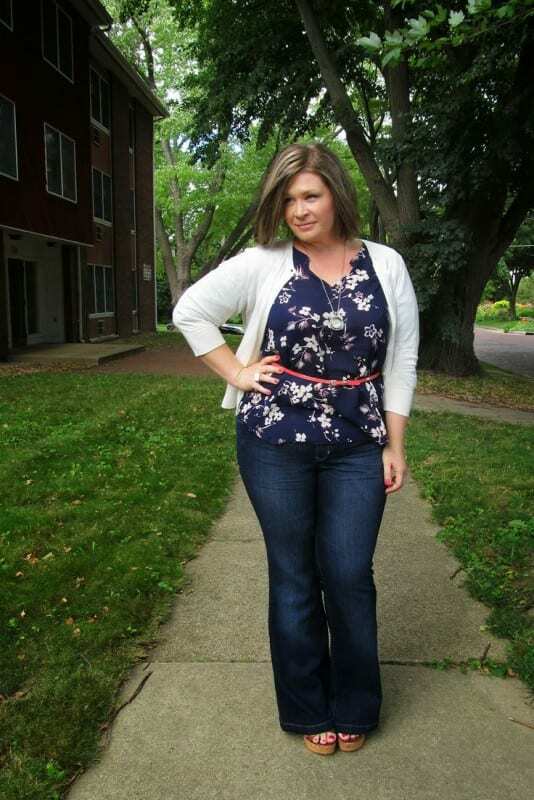 This combination is great for showing off your shoulders and taking focus off any areas you worry about. 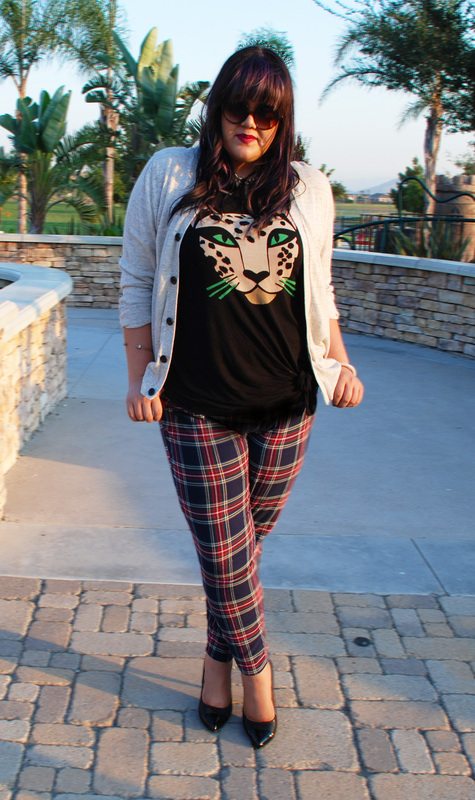 The bottoms will put attention on your ankles instead of your legs which for some plus size ladies is a worry. Ideal colours for plus size women in spring include purple, pink, sky blue, teal, turquoise, yellow and orange. Do not forget though that black garments can be worn in spring if matched with a colour item of clothing. Peep-toe and T-bar pumps are a great choice of shoe for plus size ladies especially in the lovely season of spring. They add that warm weather feel by showing a bit of skin and will also match any maxi dress or trouser get up so finding the shoes that is ideal for your shape is size if easy. Try to avoid chunky flat shoes such as high tops as these can make your whole outfit appear chunky. Keep even your shoe colour bright and in keeping with the spring theme. Baby pink, dusky pink, sky blue, green and purple are all acceptable colours for footwear this season. Accessories This Season – Wide rim hats are great for plus size women and in spring they add shape and extra colour to any outfit. Sunglasses can be worn with an outfit as long as you choose a shape and style which suits your face shape beautifully and a colour which either matches or contrasts accordingly with your outfit colour. 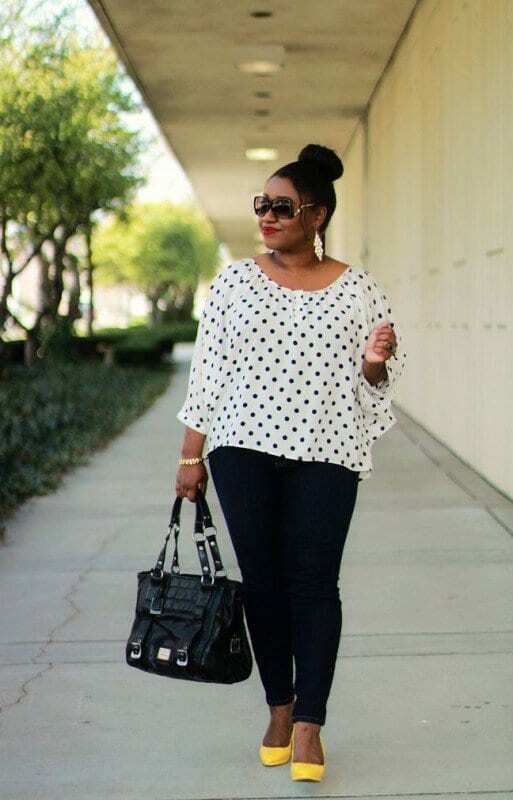 Great bags for plus size women are large handbags. This style of bag is lovely, especially if you are wearing an empire line dress as it will draw the eye line away from your mid area. Why not have a look at the images below and use them to create your own gorgeous spring look? Remember ladies, no matter what your shape, embrace it don’t hide it! 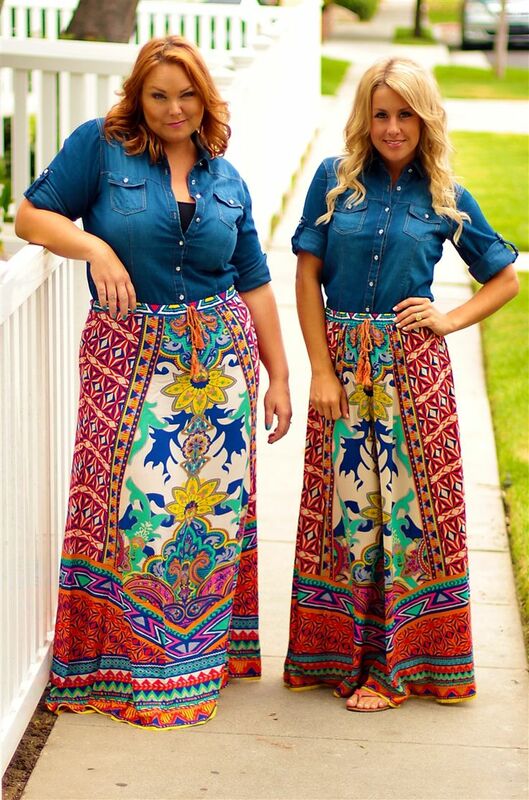 Nice outfit Idea, these all very helpful for all the plus size ladies.